David Ogilvy is one of the visionaries who inspired us to create AdSphere™. 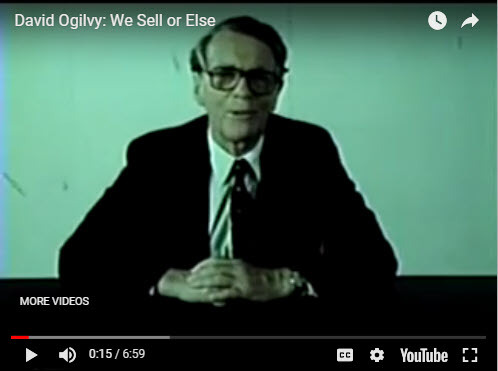 In this classic video, he explains why it is critically important for all advertising professionals to become students of direct response. Talk about a strong recommendation! He pulls no punches making his point! Apply his secret weapon to television by discovering AdSphere™ – the first television research system to specialize in brand/DR and traditional direct response television advertising. Your company and/or agency is one click closer to becoming a direct response television master! Begin your journey by clicking www.drmetrix.com/knowROI.